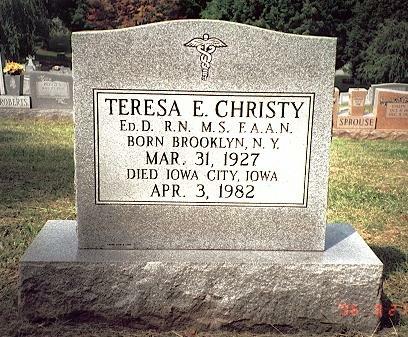 Teresa Elizabeth Christy was born March 31, 1927 in Brooklyn New York to James P. and Charlotte (Pardy) Christy. 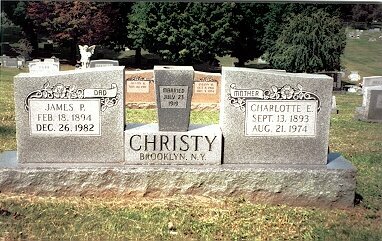 Her father was an Irish Catholic firemen for the city of New York. As a child she struggled for recognition from her father beginning a lifelong drive for achievement and recognition. She was a Nurse Cadet at Manhattanville College of Sacred Heart, completing her BSN in 1949. She worked for two years and then entered the order of Nursing Sisters of the Sick Poor of the Child Jesus, but left after three months. 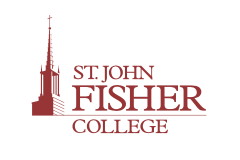 She began a career as an educator as an Instructor of Nursing Arts at St. Joseph's Hospital in Joliet Illinois from 1950-60, and during this time completed her MSN from DePaul University. In 1960 she assumed position of Assistant Professor at Molloy College, NY, became chair of the Department of Nursing in 1963. In 1964 she began working on her doctorate at Teachers College and became interested in nursing history. Her dissertation was on the history of the influential Division of Nursing at Teachers College. Throughout her professional career Terry Christy was active in professional and civic organizations. A pioneer in the struggle to gain acceptance of historical research as a research methodology, her presence on the ANA Commission on Nursing Research brought recognition for historical research. It was this work in historical research which has endeared Dr. Christy to nursing historians. Her "Portrait of a Leader" series for Nursing Outlook in 1969-70 were characteristic of her excellent documentation and ability to bring subjects to life. She advocated fostering critical thinking as well as independent thinking as a research methodology. She was a founder and first president of the International History of Nursing Society, which was later named the American Association for the History of Nursing. Dr. Christy inspired many of the leading nursing historians today. You have the freedom to be yourself, now and forever. Terry was my colleague and she was passionate in her love of nursing's early leaders and their influence on nursing's development. She approached her work with much excitement and energy. When I last saw her, she was very ill but was still concerned about nursing and its heritage. I'm not sure she realized that she was part of the legacy. Donahue, M.P. (1988). Teresa E. Christy. In: Bullough, V.L., Church, O.M., & Stein, A.P. (Eds.). American nursing: A biographical dictionary. New York: Garland.